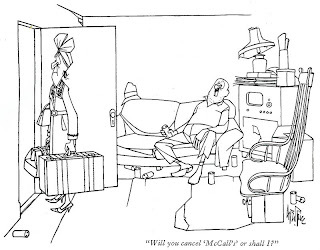 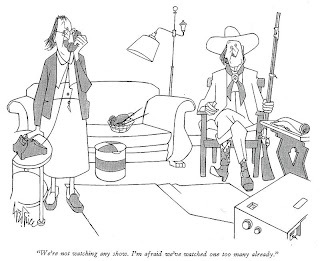 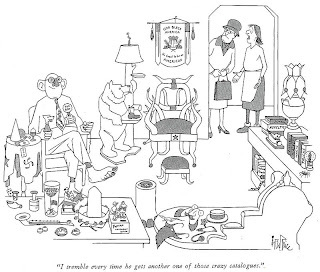 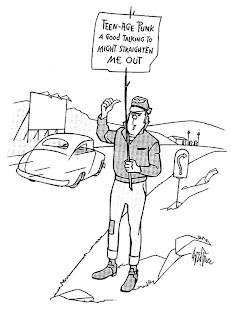 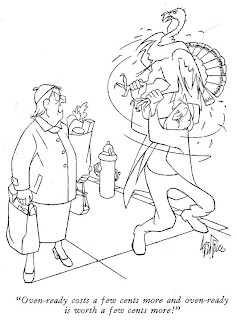 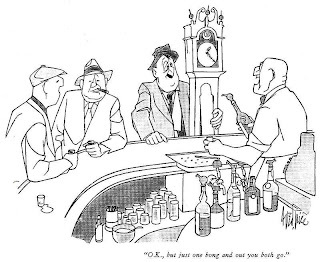 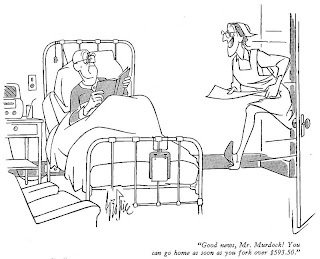 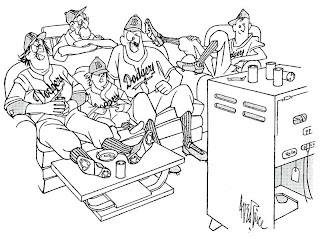 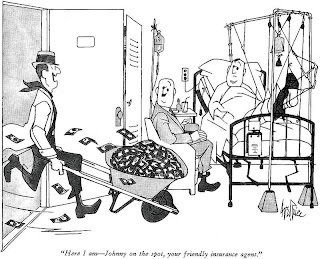 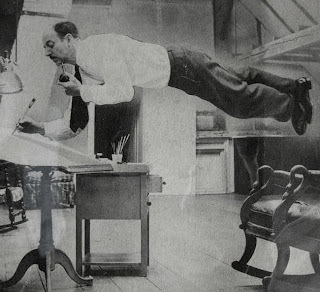 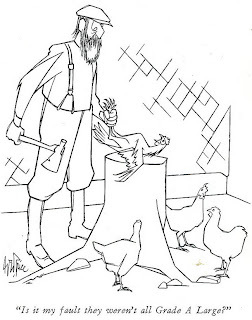 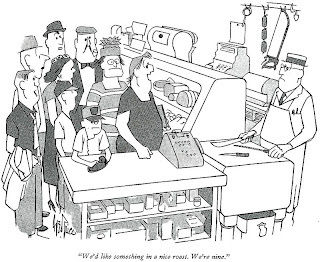 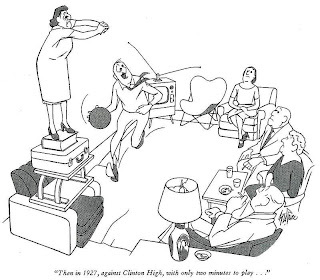 George Price was a superb line artist and gifted cartoonist who worked well into his eighties, providing cartoons for THE NEW YORKER magazine. 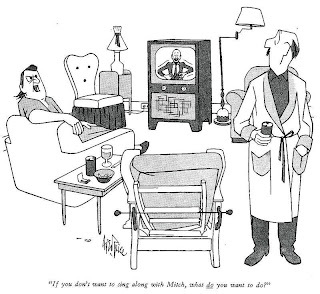 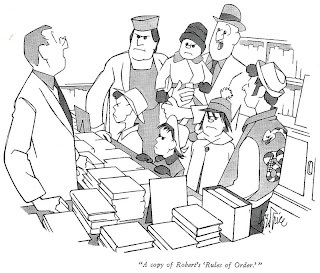 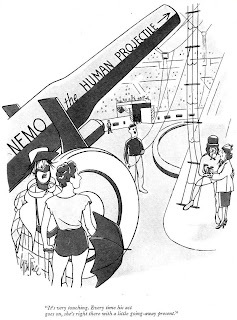 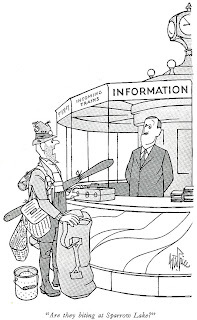 This selection is from THE NEW YORKER ALBUM 1955-1965. 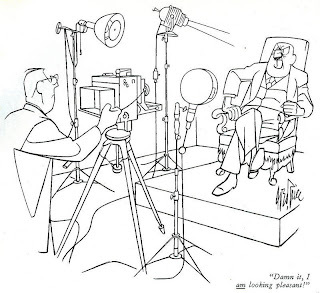 Price, who was born in 1901, died in 1995.